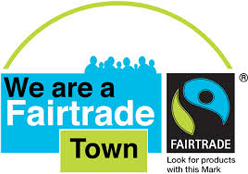 Buckingham gained Fairtrade Town Status on 15th September 2007. A steering group organises awareness events and promotional materials. A social premium for investing in the education, health and welfare of the communities involved; such as access to clean water and clinics. Raising awareness of the need for more just trading systems in the world. Find out how you can enjoy Fairtrade refreshments, purchase Fairtrade produce or fairly traded artisan crafts in Buckingham by picking up our Directory of Fairtrade Businesses at the library or The Old Gaol, or you can download a copy. Whether you are looking for knitting wool, coffee, children’s toys, jewellery or homewares, Buckingham has lots of ethical Fairtrade products to choose from. Fairtrade is also being built into the curriculum and ethos of local schools, in particular at The Buckingham School and the Royal Latin School. All the town’s churches are Fairtrade churches. 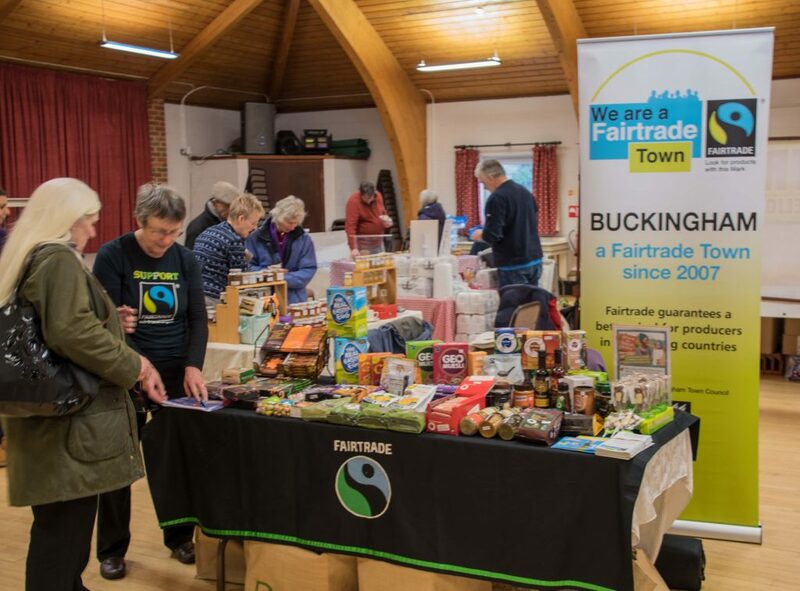 Look out for special events in the Market Square and at The Old Gaol during Fairtrade Fortnight and at our autumn anniversary, when we celebrate Buckingham as an excellent centre for ethical shopping and play our part in fighting poverty through trade. For further information about Fairtrade, please contact the Chair of the Steering Group, Margaret Gateley on 01280 816 317.